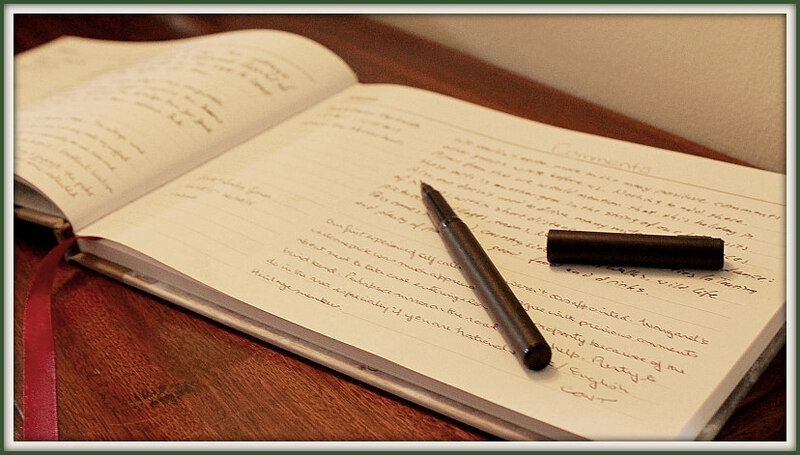 Take a peek into the matchbox Stable guestbook and read our lovely reviews. We hope to see you soon, when you will be able to add your own ! Enjoyed a comfortable 4 night stay visiting local sites, excelleny walking. Cottage very well equipped and cosy. Thank you. Perfect little spot for visiting countryside, town and the big cities & it always seems to be sunny! Thank you. Wonderful 6 days. Matchbox was ideal for 2 of us, very cosy and everything could want. A very useful base for going out and about and very helpful and lovely hosts! Despite the rather cold, damp and decidedly un-springlike weather we have enjoyed our short stay. Matchbox cottage is delightful, warm and beautifully equipped. It makes a great base to see West Sussex. Enjoyed our stay in delightful Matchbox Stable Cottage. Very comfortable and clean. A lovely base for exploring this part of West Sussex. 2nd Visit. Everything perfect as always. Wish we could have stayed even loner. lots to see and do; noce pubs and National Trust properties. Hope to visit again soon. Better even thank we remembered from last year (2015)! What we wrote then still applies. Looking forward to returning next year. Thank you for the wonderful stay in the stable. An ideal position for walking, visiting family and enjoying downland pubs. The cottage is spacious , cosy and relaxing. We strongly recommend wifi is provided as it’s used extensively by many people. we hope to be back. Thanks again. We now have wifi throughout the cottage as many people have requested this feature. It is provided free of charge to anyone staying here. The cottage is lovely, cosy and warm. It has everything I needed for a relaxing stay away from the busy-ness and rush of London life! Thank you Margaret. P.S. The wifi worked really well too. 3rd visit. All of them have been wonderful!! Many thanks Margaret. See you again. Easily the most spacious one-bed flat we have ever rented, weel appointed and very well kept. Add al that to a great location and you helped us to have a great holiday! Superb location to explore the area. Matchbox has been extremely comfortable and homely. Loved it! We have had a great week, with a lovely comfortable cottage to retuen to each evening. We have used the buses most days for a car free week! A really enjoyable stay. We have stayed in Matchbox Stable a couple of times now and it is a real home from home! We will be back again soon!